Engineering used to be one of the most highly education intensive professions. 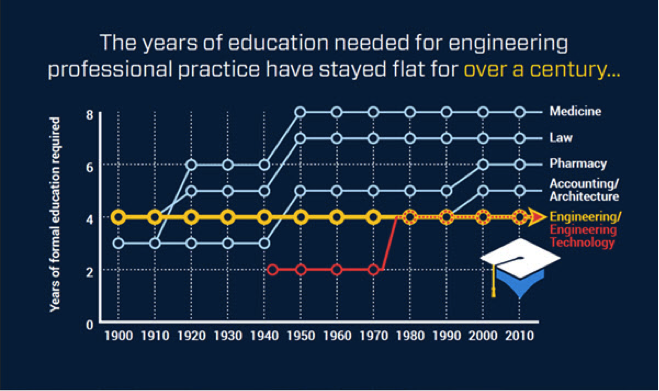 However, over the past 100 years the engineering education requirements have been surpassed by those of other licensed professions. Many have expressed concern that increasing the education requirements will drive the “best and brightest” from choosing engineering as a profession. This is not the case in other licensed professions, and the fear is without factual support. In fact, the opposite effect may be seen: by “raising the bar,” engineering will gain prestige as a profession that clearly competes with medicine and law. So why not just increase the credit hours required for the Bachelor’s Degree? 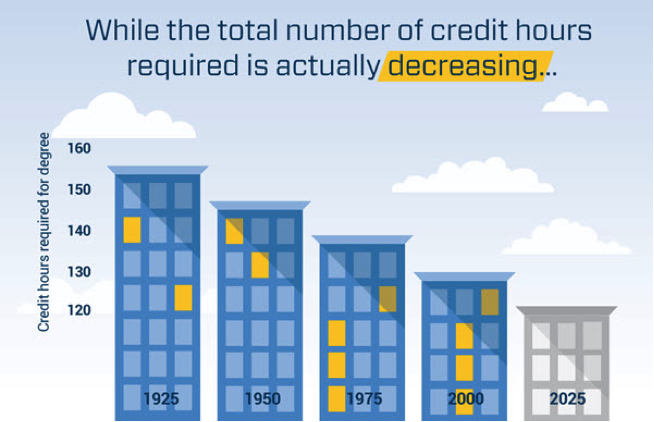 The total number of credit hours required for a degree is set by those outside of the engineering profession. State governments are often the decision making party, mandating a maximum number of credit hours for a degree in publicly funded universities – regardless of what that degree is in. To maintain enrollment, privately funded universities have followed the policy of the publicly funded universities, so the issue is universal. Additionally, the credit hours earned for an engineering Bachelor’s degree now have a higher percentage of non-technical content. While such non-technical content is essential to developing high quality engineering graduates able to advocate for and communicate their work to others, the technical content has diminished as a result. To protect the public, technical engineering education requirements that have been deleted in the baccalaureate degree must now be required in post-graduate education to earn the professional status of Professional Engineer (PE). 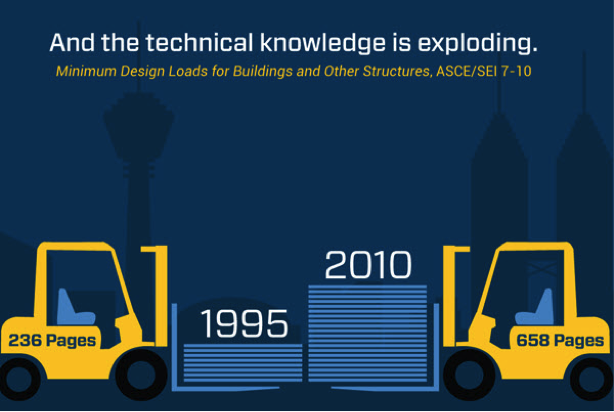 Pages in an engineering or building code are one example of how much the body of knowledge has expanded. New technology has provided more material for students to master. The process to update the licensure laws is long and takes many years to accomplish. No one with a current license, or even currently enrolled in an engineering education program, will be impacted by these proposed changes. The first step in this process is to build relationships with state government public policy makers and gain their support for the Raise the Bar initiative. Establishing a “licensing board liaison” within the state is one action that will enable efficient flow of information from professionals to those public policy makers who govern the professional practice requirements. ASCE has identified a few states that have shown interest in moving forward to Raise the Bar. At this time, no legislation has been brought up for vote on the initiative. Currently, the focus is on New Jersey where legislation is anticipated within a couple years. ASCE estimates that 5 years may pass before the first state laws change, and another 3-5 after that before the second state changes. Research reveals that when 7 states adopt a change, an initiative has reached “critical mass”, and other states start to follow more quickly. Estimates on getting to critical mass for Raise the Bar are around 15 years. The Raise the Bar initiative is about the future. Society will continue to expect more from its engineers and we need to be prepared to provide it. The current engineering education has served us well, and no one is questioning the ability of currently licensed professionals to perform their jobs well. But we recognize that the world and industry are changing and that future engineers need to be equipped with a larger Body of Knowledge to continue to serve at the same level of expertise and public safety, and cost-effectiveness that we presently achieve. On September 9 & 10, 2016, Pittsburgh Section Members Azekah Griffiths, P.E. of FZA, LLC and Linda Kaplan, P.E. of TRC attended the Raise the Bar Advocate/Champion Workshop in St Louis, Missouri. 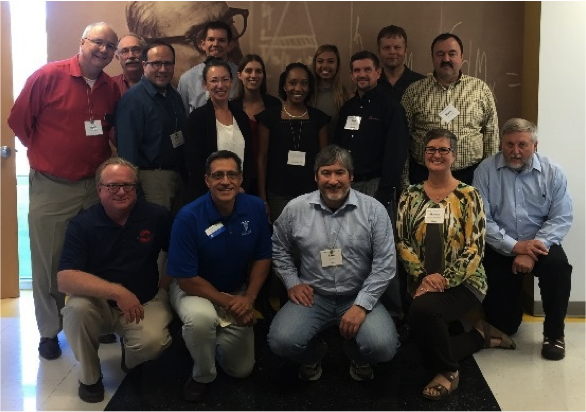 Twenty ASCE members attended from the contiguous United States. 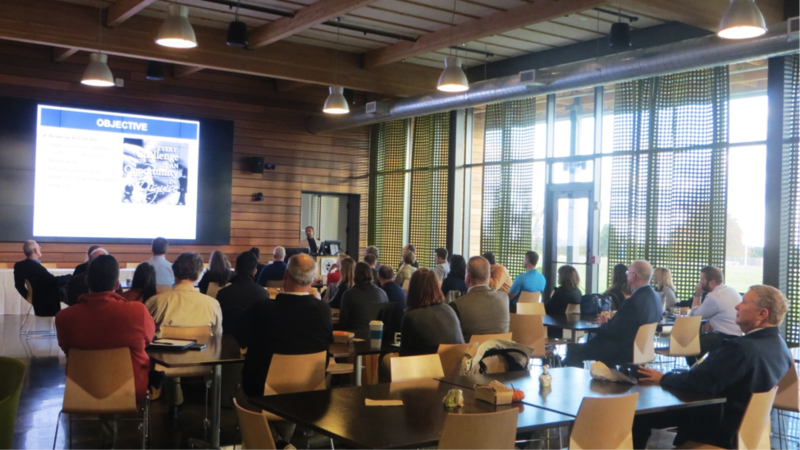 The objective of the workshop was to train attendees on how to communicate the Raise the Bar for Engineering initiative in their home state to ensure that accurate information is provided both to ASCE members, public policy makers and other interested parties. ASCE has many good resources available in a Raise the Bar tool kit. To learn more or contribute your expertise, contact Azekah and Linda, both of whom are familiar with these resources and are available to answer additional questions about Raise the Bar. The section is actively seeking interested parties to help move this initiative forward. 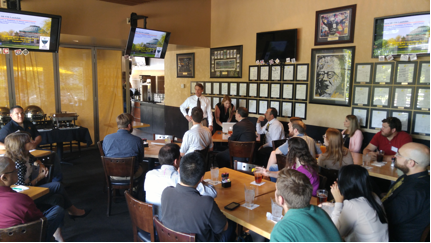 More than 30 ASCE members and guests gathered at the Bettis Grille Restaurant on Friday, September 23rd for a ASCE Pittsburgh Section Geo-Institute (GI) Chapter meeting. As part of the meeting, Dr. Timothy D. Stark, Ph.D., P.E., D.GE., F.ASCE, presented the lecture “Stability of Natural and Man-made Slopes.” The presentation focused on the March 22, 2014 Landslide near Oso, Washington, discussing the geotechnical aspects of the slide and its potential triggers. This major and tragic landslide exhibited some interesting geo-mechanical behavior, including a runout of over one mile from the base of the slope that devastated the adjacent Steelhead Haven Community. The presentation focused on the events that occurred before the landslide, the triggering of the landslide, and the initiation and run out of the landslide. Dr. Stark focused on the geotechnical investigation (field investigation, lab testing, and analysis) after the landslide to determine the triggering mechanism of the 2014 landslide, as well as the shear strength and dynamic analysis used to explain the flow slide volume and runout distance. 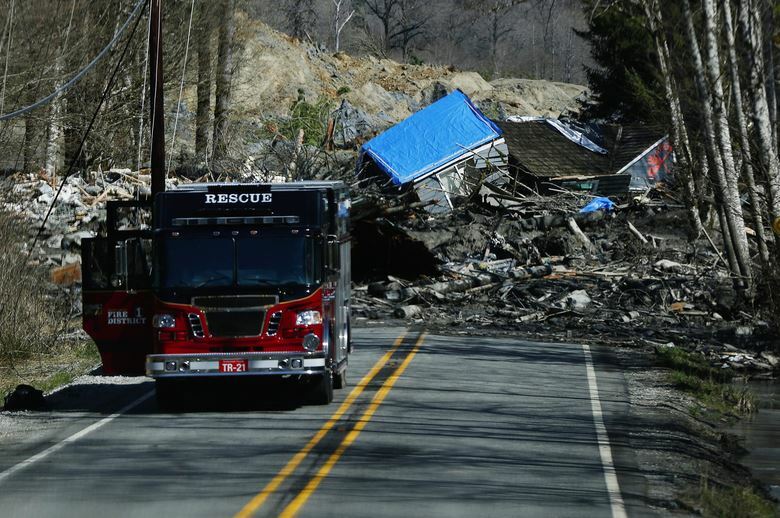 The results provided a better understanding of risk and hazard assessment of this landslide. The Pittsburgh Section GI was also honored to have Mr. Brad Keelor, the National Director of the Geo-Institute, attend our meeting. Mr. Keelor introduced himself to the audience and provided brief remarks regarding goals being pursued at the national level. We appreciate the interest and support of National GI members at our local functions. 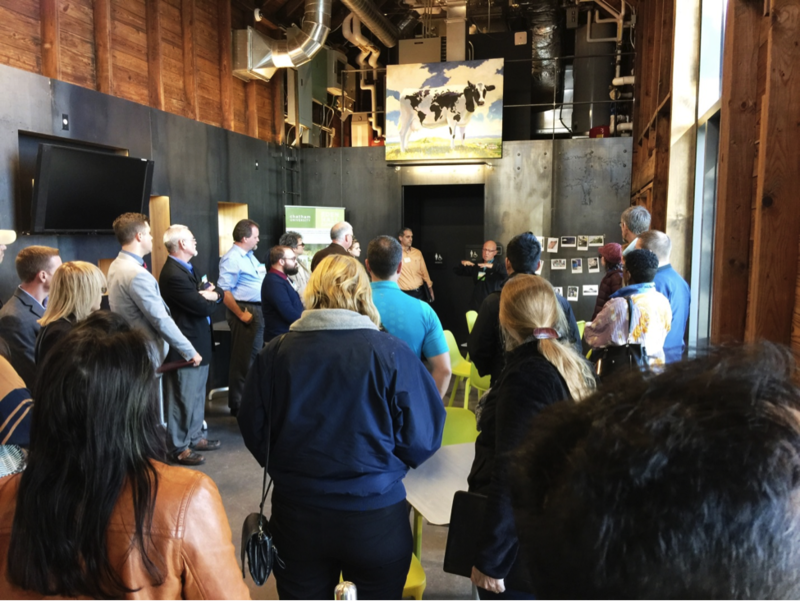 The Geo-Institute Chapter provided 1.0 PDH for the presentation along with great venue for social hour. A special thanks goes out to all of the GI and YMF committee members for making this a successful event. 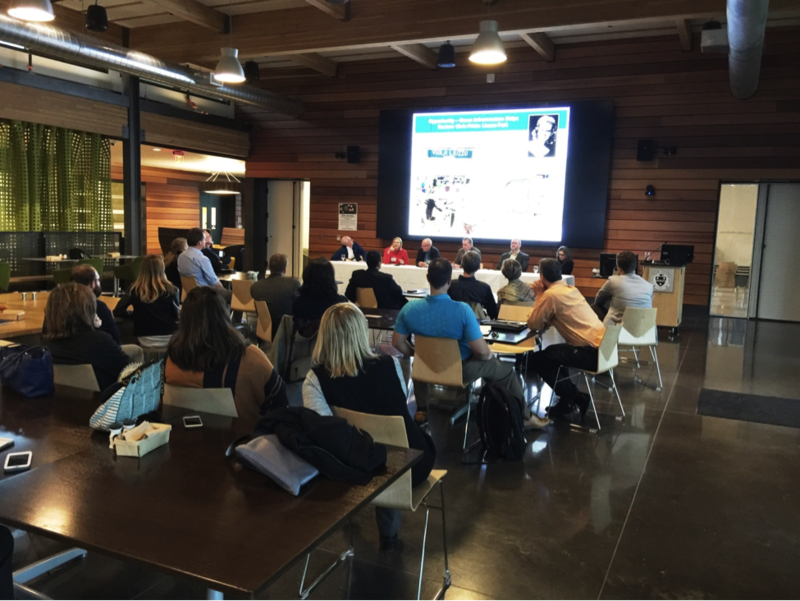 On August 5-7, 2016, ASCE Headquarters in Reston, VA hosted the 2016 Younger Member Leadership Symposium (YMLS). Younger Member Forum (YMF) members Azekah Giffiths, PE, Emily Eichner (YMF Social Co-Chair), and I had the opportunity to represent the ASCE Pittsburgh Section at this year’s event. The conference was organized by the ASCE Committee on Younger Members (CYM), and it brought together over 40 YMF members from across the U.S.
Over the course of the weekend, attendees participated in workshops designed to improve leadership abilities, refine communication skills, and identify areas for further personal growth and development. 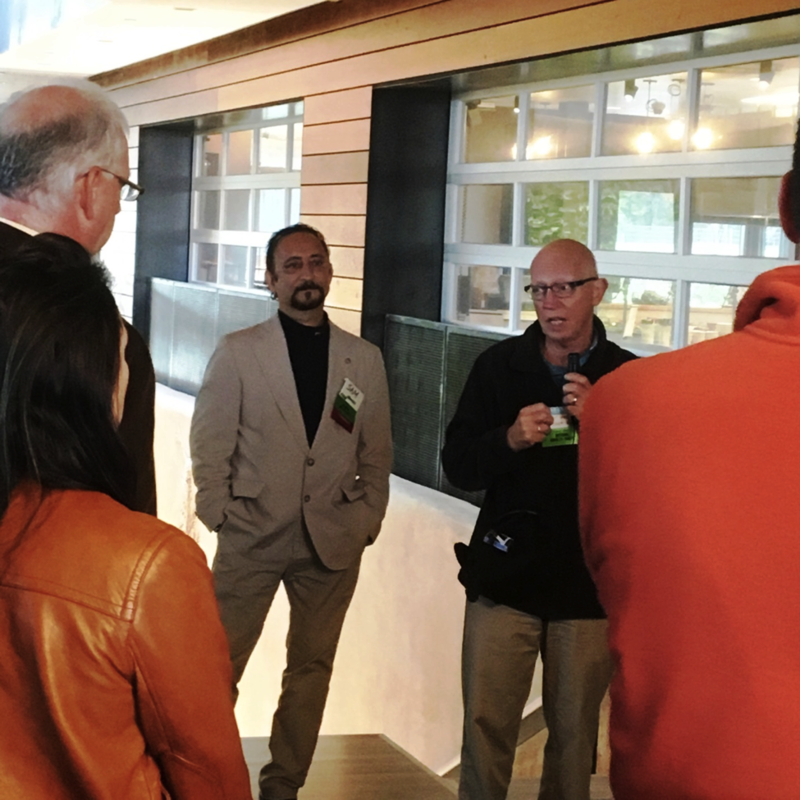 Attendees were also given the opportunity to network with ASCE members from other regions of the country. We exchange of ideas for improving individual chapters and discussed solutions for common issues faced by civil engineers every day. One focal point of the two-day symposium was identifying different types of personal communication styles, both within ourselves and within others. No two individuals communicate ideas the same way, and a clear set of directions for one person may be a confusing jumble of nonsense to another. The types of communication that truly resonate with people are governed by their personality type. By learning to identify an individual’s unique personal style, one is able to determine the most effective means of communicating an idea among any audience. Each individual’s unique combination of behavioral types is also known as social style. This framework for classifying individual personalities was pioneered in the 1960’s by psychological researchers David W. Merrill and Roger H. Reid. You can learn more about their work here. While an individual’s social style tends to favor one or two of these behavioral types over the others, all four may come into play when describing someone’s unique character. Identifying which behavioral types best describe a person requires careful observation of the person’s typical patterns and means of communicating. Once an individual’s behavioral type has been identified, one is able to tailor their message to meet their specific needs, improving the overall effectiveness of communication. Learning how to effectively communicate with people from a wide range of different social styles is an essential skill for leaders of all types, especially civil engineers. 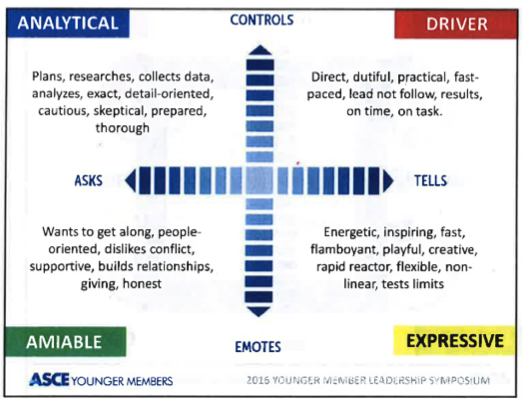 During the training, I learned that my social style can be classified as Analytical-Driver. I tend to prefer systematic and precise communication, and I favor facts over feelings when making decisions. In order to communicate more effectively with my Expressive-Analytical co-workers, I can focus on developing a relationship with them, presenting them with ample data to support my statements, and providing testimony from others to further bolster my assertions. In addition to learning about communication and personality styles, symposium attendees also worked on improving presentation and speaking skills, developing a unique personal vision, and managing change in the workplace effectively. 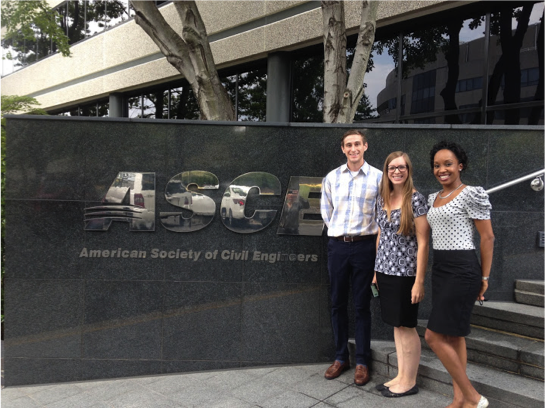 YMLS is held annually at ASCE Headquarters in Reston, VA. You can read more about Pittsburgh’s participation in the event last year here. The Pittsburgh region recently experienced several intense rainfall events that caused flooding in many areas. In neighborhoods like Whitehall, we have seen this happen “too many times.” In Connellsville, flooding was so extreme the school year had to be delayed. The primary cause of flooding is our aging infrastructure, resulting in decreased abilities to respond to intense rainfalls. Our combined storm and sanitary infrastructure was built over 50 years ago. Unfortunately, clogged and undersized storm drains are all too common in our region. Storm and sanitary infrastructure is located underground, out of sight and out of mind, not easily showing its age. These systems must work 24 hours a day, seven days a week, 365 days a year to bring clean, safe water to us and take away used water to be treated before it is safely released back into the environment. What happens when these systems fail to keep up with our needs? Imagine a day without water. You would not be able to provide your dog with water, or make your coffee. Forget about teeth brushing, flushing your toilet or taking a shower. 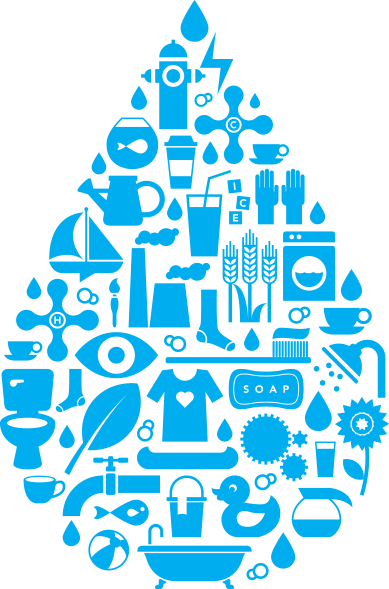 Nonresidential enterprises, from schools to corporations, breweries to hospitals, factories to power plants, car washes to aquariums, also need water. The Environmental and Water Resources Institute of the American Society of Civil Engineers, Pittsburgh Section, has joined the nationwide effort “Imagine a Day Without Water.” Hundreds of organizations across the country, including water agencies, mayors, engineers, schools and business and labor leaders are joining forces today to raise public awareness and spark action to solve water and wastewater problems. Without your voice advocating this work, our water systems will continue to be ignored. Please visit www.thunderclap.it/​projects/​45997-imagine-a-day-without-water to sign the petition. Demand investment in water systems. Pittsburghers can imagine a day without water if needed, but should never have to live it. 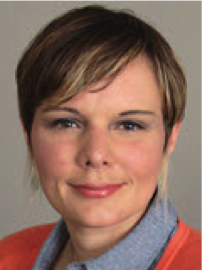 ASCE has honored Angela M. Mayer, EIT, A.M. ASCE with the 2016 Edmund Friedman Young Engineer Award for Professional Achievement. She is recognized for professional achievement in service to the advancement of the profession, evidence of technical competence, high character and integrity, and contributions to public service outside their careers. 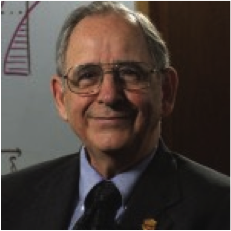 Mayer is a graduate of the Leadership Development Initiative and an active member of Toastmasters International. Mayer also volunteered to be a civil engineer role model as part of Wow! That’s Engineering! For Girls and Parents, an outreach event for middle school girls held by the Society of Women Engineers. Congratulations to Timothy O’Loughlin, P.E., ASCE-Pittsburgh’s 2015 Young Government Engineer of the Year. Timothy has demonstrated the depth of experience and knowledge required to successfully complete a variety of significant government-based civil engineering projects in the Pittsburgh region. Timothy began his career with the Pittsburgh District, U.S. Army Corps of Engineers as an intern in 2008 following his graduation from Penn State University. He quickly moved into positions of leadership and was soon assigned Senior Design Engineer for the Monongahela River Charleroi Lock chambers. This project consisted of constructing a new gated dam on the Monongahela River at Braddock, PA, and constructing two new locks at Charleroi, demolishing the old Locks and Dam No. 3 at Elizabeth, PA. For the project, Timothy also had to manage utility relocations, dredging of the riverbed and subsequently raising the Braddock pool five feet, and lowering the pool below Charleroi three feet to maintain navigation. Timothy obtained his P.E. license in 2013, and was the Project Engineer for the completion of the River Chamber. As Project Engineer, he coordinated the development of plans and specifications for the new 84’x720’ river chamber and over twenty monoliths for the dam, among other key features. The overall design package consisted of 700 drawings, 3,000 pages of specifications, and 5,500 pages for the design report. Timothy coordinated with the eight separate Corps of Engineer Districts that were involved in this monumental design effort with much of the design coming from the Pittsburgh District. Timothy’s work with Project Management, Construction, Environmental, Real Estate, Contracting, and the Office of Council was essential to the successful award of the Base Contract and Awardable Options totaling $241 million. 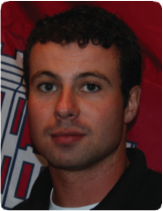 In addition to performing his role a Project Engineer, Timothy served as the Senior Structural Engineer responsible for the design of drilled shaft foundations, monolith wall reinforcement, high mast light anchorages, and quality control for several design features. Congratulations to the Pittsburgh Water & Sewer Authority (PWSA), recipient of the 2015 ASCE-Pittsburgh Merit Award. 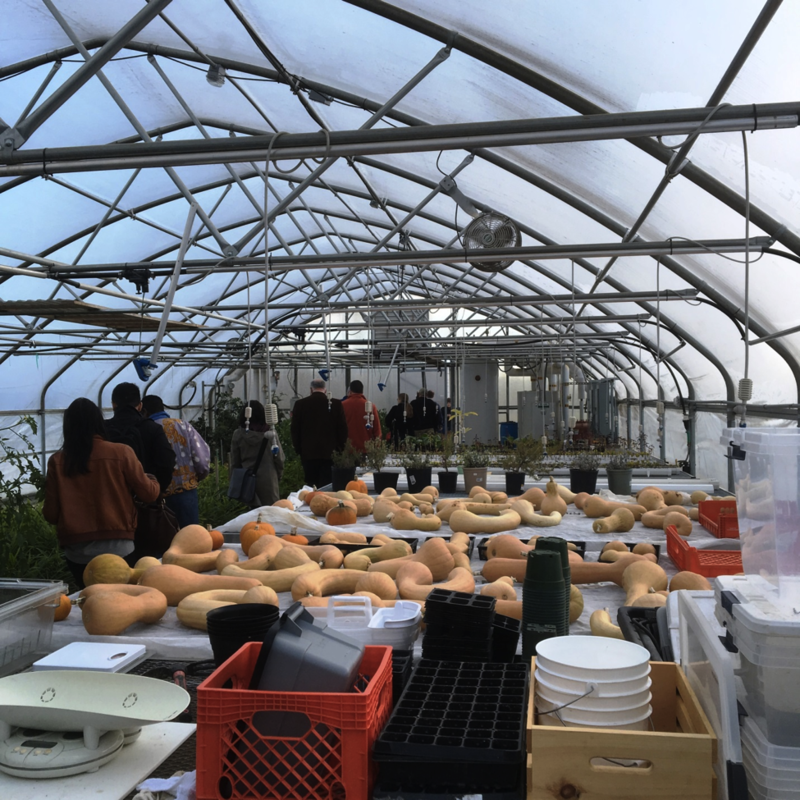 PWSA’s Department of Sustainability works to foster an authority-wide culture of sustainability with respect to environmental enhancement, economic development and civic engagement. The PWSA strives to be a world-class utility and set the benchmark for sustainability in the industry. As a water and wastewater utility, PWSA employees are dedicated stewards of one of the most valuable resources on the planet. 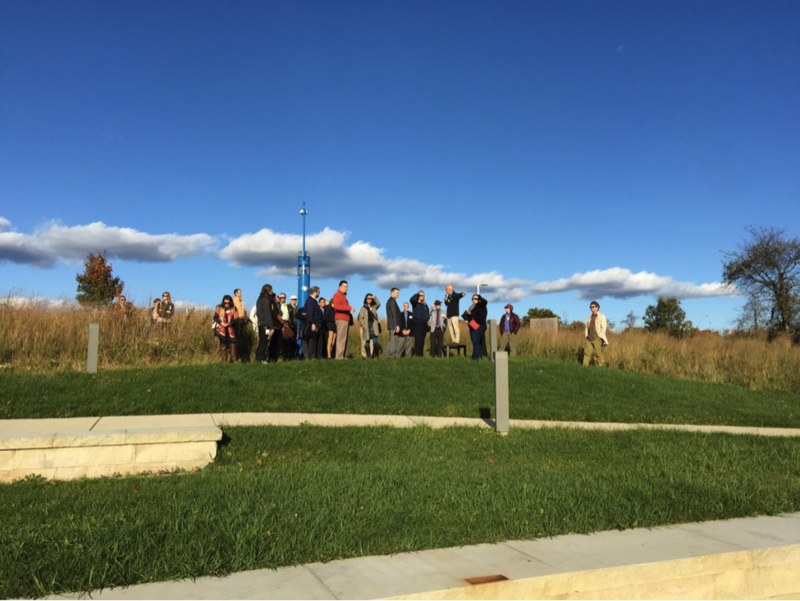 PWSA’s Green Infrastructure (GI) Program is a regional leader in efforts to improve the water quality of our rivers, streams and tributaries. Green infrastructure can be used to meet water quality standards and save ratepayers money while providing social, economic and environmental benefits. 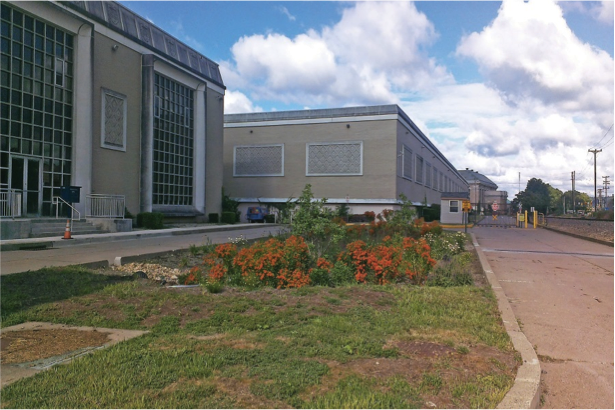 Through the GI Program, the PWSA is committed to making green infrastructure part of their solution to improve water quality affected by stormwater runoff. 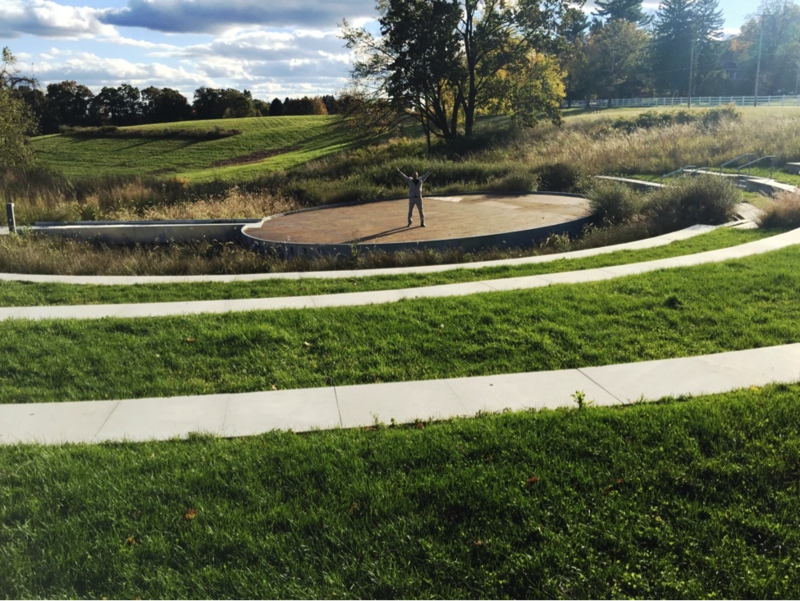 The GI team focuses on planning and implementing stormwater management projects in the places where they can provide the most benefits. The PWSA Green Infrastructure Grant Program provides grants of $5,000 - $50,000 to non-profit organizations, community and civic groups, and property owners for projects in the City that advance the objective of attaining Clean Water Act compliance for water quality. 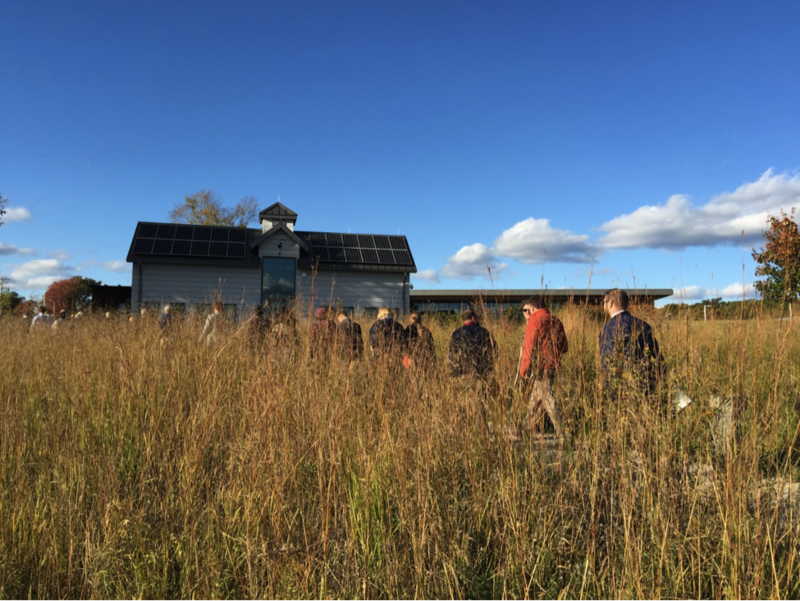 The grants support local, grassroots efforts that employ green infrastructure practices to improve water quality, enhance conservation, restore habitat, stimulate economic growth, and educate people about stormwater issues and associated stewardship actions. Find out more information about PWSA’s grant program. 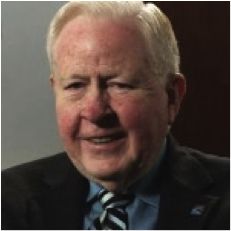 John W. Schombert is 2015 ASCE-Pittsburgh recipient of the Service to the People Award. John is the executive director of the 3 Rivers Wet Weather (3RWW), a non-profit organization, created in 1998 to help municipalities in the Pittsburgh region to address their aging and deteriorating sewer infrastructure. Funded by federal, state and local governments and private foundations, 3 Rivers Wet Weather helps communities by benchmarking wet weather technology and creating regional solutions to sewage and stormwater overflow issues. Prior to joining 3 Rivers Wet Weather, John worked for nearly three decades in the Allegheny County Health Department’s (ACHD) water pollution, public drinking water and waste management programs where served as Program Chief in his last 12 years with ACHD. John is chairman of the Coraopolis Water and Sewer Authority, chairman of the Riverview Sanitary Authority and a member of The Pennsylvania State Board for the Certification of Sewage Treatment Plant and Waterworks Operators. “He has been a champion in our region for reducing Combined Sewer Overflows and Sanitary Sewer Overflows, promoting the clean rivers campaign,” Mr. Gilbert says. John is a graduate of Theil College with a B.S. in physics. He also serves on the Board of the Local Government Academy in Pittsburgh. DiGioia, Gray & Associates, LLC (DiGioia Gray), is the recipient of ASCE-Pittsburgh’s 2015 Employer Recognition Award. 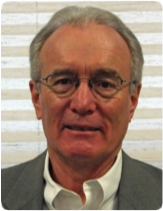 DiGioia Gray is led by internationally respected engineers and geologists. The firm provides comprehensive consulting services by using an interdisciplinary approach to provide full-service expertise from planning and design through construction, operation, maintenance and rehabilitation. Their commitment is to provide practical, economical, reliable and, when appropriate, innovative project life cycle solutions that exceed their clients’ expectations. In addition, as part of the firm’s commitment to their employees’ professional development, DiGioia Gray proudly sponsors ASCE memberships, attendance to conferences, one-day seminars, technical dinners and special events such as Engineer’s Week and the ASCE Pittsburgh Section Kick-Off dinner. DiGioia Gray’s founding fathers, two ASCE Distinguished Members, Anthony DiGioia and Richard Gray, were the organizers for the 2008 ASCE National Conference, past Section leaders, and have contributed to several one-day interactive seminars and technical dinners. 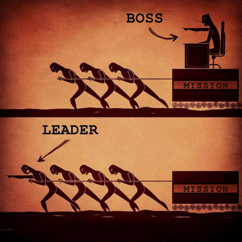 DiGioia Gray actively promotes publications in several technical journals and newsletters, and through the years has sponsored senior technical staff s’ leadership in ASCE at the local and national level.